October 5 commemorates teachers around the globe and their commitment to children and learning. Teachers work so hard. The work is thankless and the gains don't reflect in their bank account. The effort pays off when they see their students developing, the kind that will change the world and have a ripple effect on the society. Thank a teacher today. Special shout out goes to my mum. 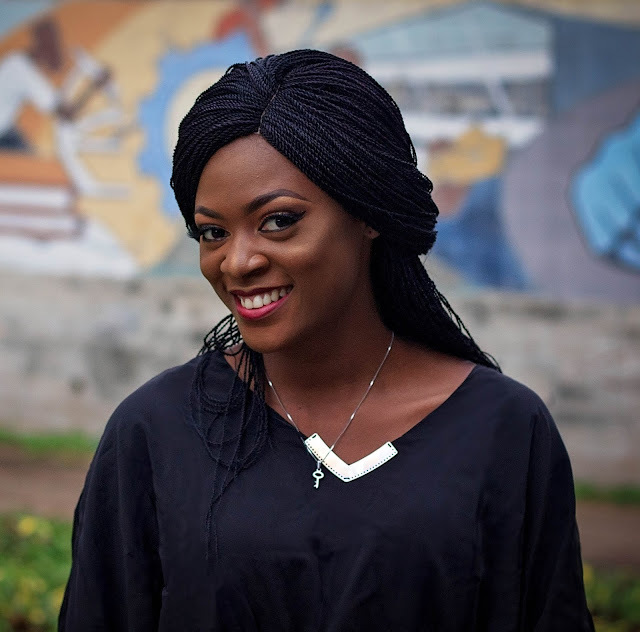 All my life I have watched as her passion for teaching has helped young children emotionally, physically and mentally. Her love for children has rubbed off on me. And upon whose wings I am rising and soaring. I hope I am making you proud in spite of the shaky start. Mr. Adeniyi, Thank you, sir. I hope to make others proud. 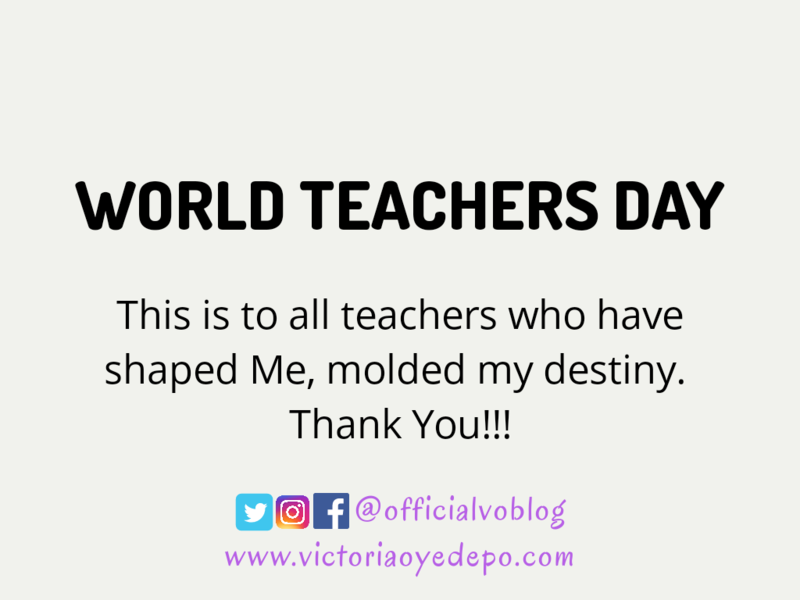 Thank you to all my teachers and all teachers out there home and abroad. Right from birth till tomorrow!! Vickie, shey you know you are kne of my teachers. 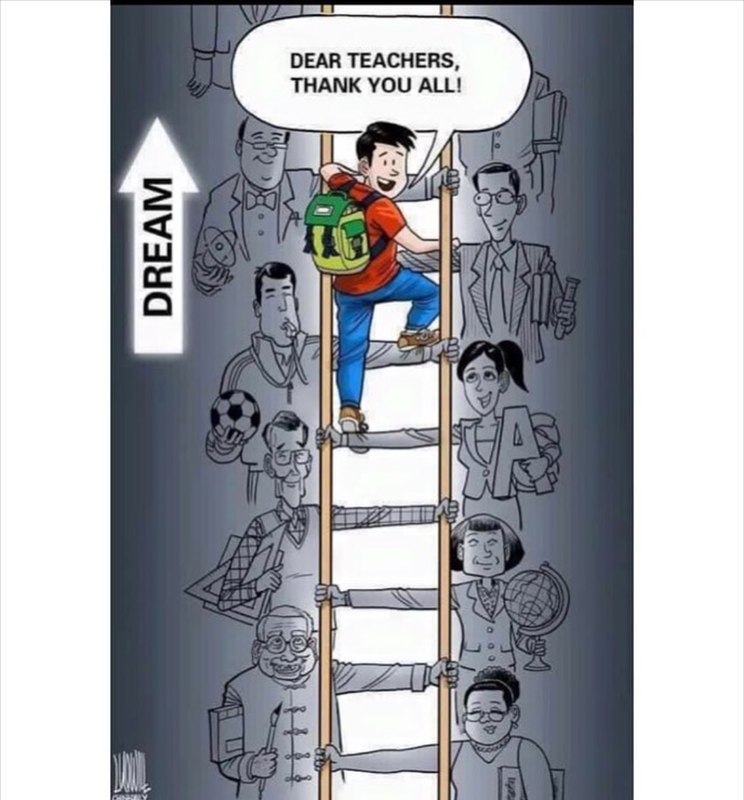 God bless all teachers, the ones we like and those we don't lol. Teaching is actually a very great profession, it's just taken for granted. 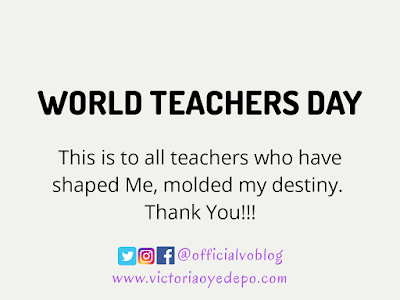 God bless yoy for this post Vicky, you're also a great teacher. Awww...Amen🙏. Thank you very much King Wale. So good to have you on here. I agree with you. Awww...Thank you so much. I'm so honoured. Glad I can do my part without having to hold a marker or cane that those teachers used to torment us.